- There is no need to spend much money. All you need to do is paying the rent on a monthly basis to the renter. - No need for regular maintenances. Since you just rent the machine, the spare-part and service matters are on the hand of the renter. - Upgrade the machine to the newer ones. You have the flexibility to choose the type of machine you like even the new ones. Of course, the price that will be charged to you is going to be higher if you choose the newer type of Fuji Xerox. Still, it is worth it. Even though renting a Fuji Xerox photocopy machine would give you a bunch of benefits for startups, you need to consider the rental price. Make sure that the price works with your budget. For the best quality of a machine, you need to spend a certain amount of money too. Other than that, make sure that the vendor also provides the spare-parts and toner so anything you need will be covered in no time. Fuji Xerox photocopy machine is one of the best machines you may find in the world. It provides the best quality of printing and photocopying. Other than that, the machine has better durability than other brands. You can use this machine for years with lesser maintenance compared to other brands with the same class. 4. Where Can I Rent a Fuji Xerox Photocopy Machine? Basically, there are many vendors that will offer you Fuji Xerox photocopy machines. The exclusive vendor from Indonesia’s Fuji Xerox is Astragraphia, a trusted one you may find in this country. 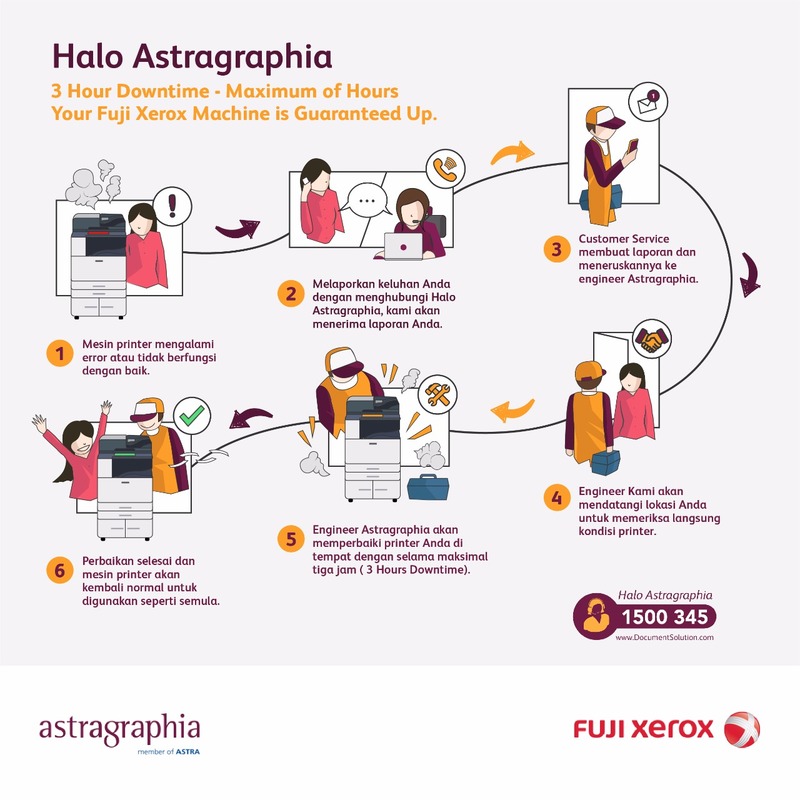 Astragraphia also provides several printers as well as photocopy machines especially the Fuji Xerox ones. 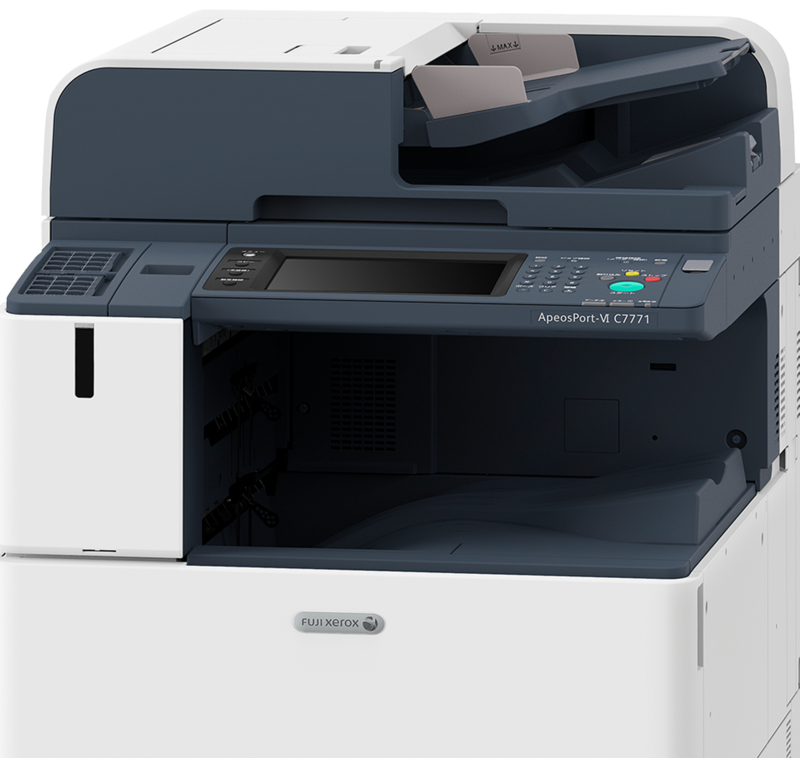 Astragraphia provides various photocopy machines that could be adjusted to your budget. You will also get the machine warranty during the rental date that includes damage on the machine, spare-part, and toner. Astagraphia is the right place to head when you need to rent a Fuji Xerox photocopy machine with warranty. There are 32 offices of us available across the country. "Contact Us"